933 Mitchell Avenue China Grove, NC. | MLS# 3409184 | Kannapolis Homes for Sale, Property Search in Kannapolis. 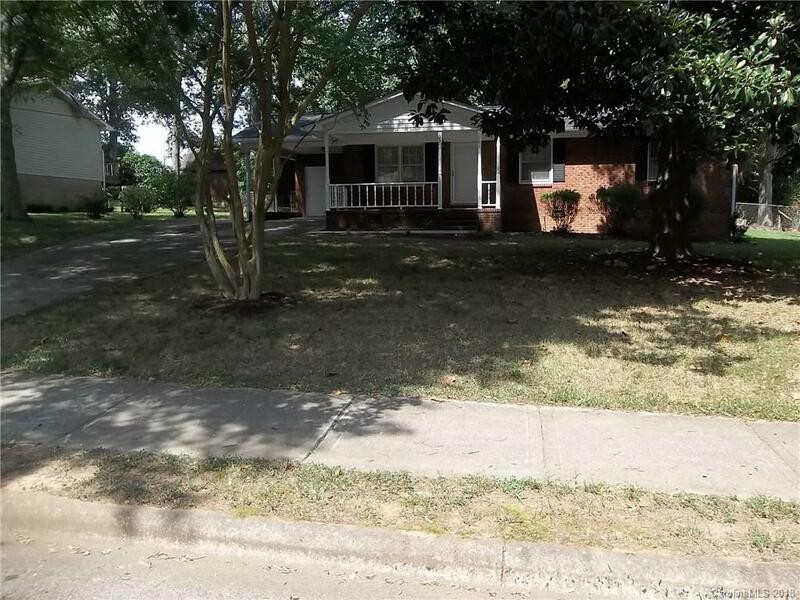 Beautifully remodeled full brick home with wonderful shade trees and a covered front porch to enjoy. Backyard also has shade trees and large deck. New Granite countertops in the kitchen with new range and dishwasher. Laminate flooring and a wood burning insert in the fireplace. Enjoy the workshop/shed with additional carport.